A session is defined as a period of time in which bingo is participated. A page consists of 6 individual games. A book consists of 20 pages. Books may be purchased as 120 games (20 pages of 6 games) or as 60 games (20 pages of 3 games) only. No other combinations are available. A book of 120 games shall cost $5.00 for an 11:00am session and $5.00 for a 7:30pm session, a book of 60 games shall cost $2.50 for an 11:00am session and $2.50 for a 7:30pm session. A player may only play a maximum of 48 individual games at any one time. The maximum number of books a player can purchase is 8 books. A total of 10 line games will be called during all sessions; this will occur every second game, which will then continue on to a full house. A full individual game of 15 numbers marked off is required to win any prize except where the caller has defined a line game as per verbal instructions. No game will be accepted unless the person has completed the winning entry with the last number called. A number called will not be considered as final until the caller has repeated it in sequence. No game will be accepted in the event of a claim with any preceding number after another number has been called. If an incorrect number has been called, by the caller, during the playing of a game and is not known until the end of the game, then the number will stand in the event of a winner having that number, and all other patrons are aware of the mistake. Any decision by the caller is final and no discussion will be entered into. 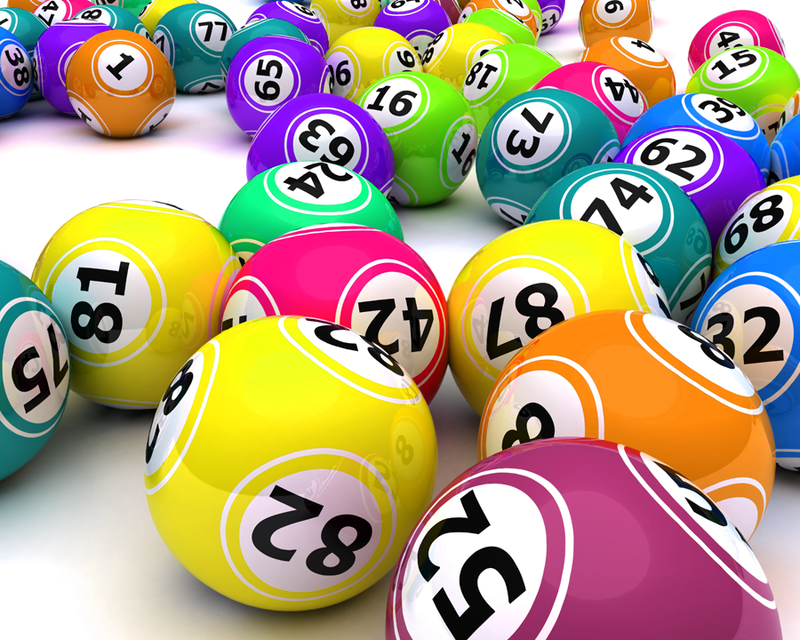 When more than one winner occurs on any major prize draw, a number draw will take place, regardless of the fact that numbers are identical or not. The person with the highest number will receive the major prize and the runner up/s will receive a consolation prize.